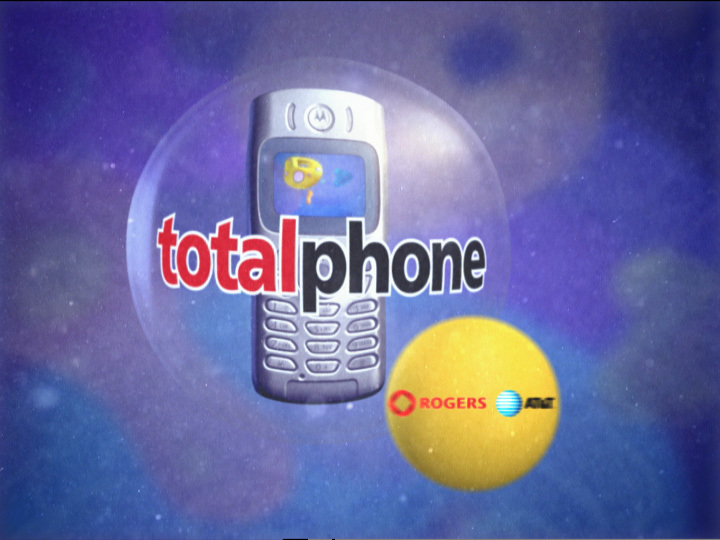 “Totalphone” was a unique commercial which introduced three cells coming together to form a ‘new species of wireless’ – a new mobile phone rate/plan from Rogers AT&T. The challenge was to create fun and interesting cells while making sure they did not look unpleasant or disturbing. We accomplished this through the use of bright colors and abstract graphic patterns, as opposed to realistic cellular textures. Totalphone also had to feel dynamic and our initial camera motion tests which relied on only the horizontal and vertical axes did not work as effectively as we had hoped. It was only when we began adding depth to the camera work as well, that the energy of the commercial came alive. The cell division sequence was quite challenging as well due to the large number of polygons being generated. We almost hit the maximum our machines could handle but we framed it in a manner which suggested there were many, many more cells than there really were. 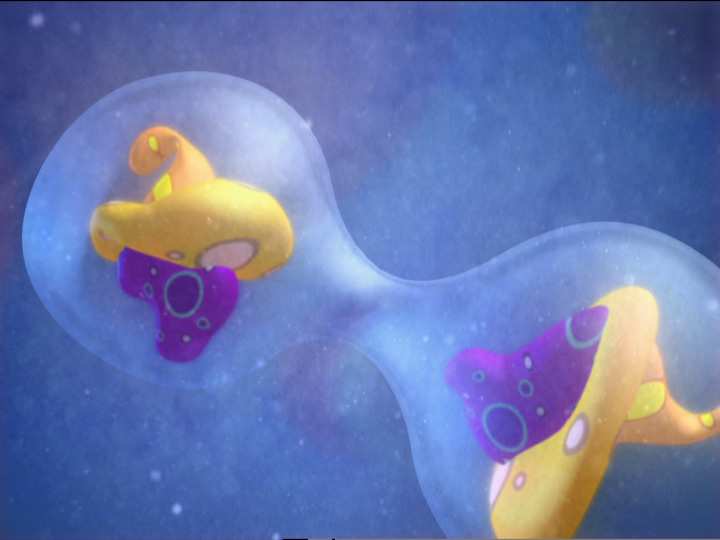 The actual cellular dividing bubble technique was accomplished with Digimation’s Clay Studio plugin as a separate pass. Finally, the atmosphere of the cells was just as important as the cells themselves. We wanted to create a microscopic fluid-like environment and we accomplished this by rendering out various cellular layers which we composited on top of one another at different depths – much like a multiplane camera composite. Combined with underwater debris stock footage, and a few additional passes, we were able to produce a fairly realistic and pleasant microscopic environment. This project was modeled and animated with 3dsmax 4.2. It was rendered using Vray 1.09 and composited with After Effects and Combustion. Animated by Richard Rosenman and Mike Oliver. Composited by Richard Rosenman and Brad Husband. Produced at Redrover Studios Ltd.